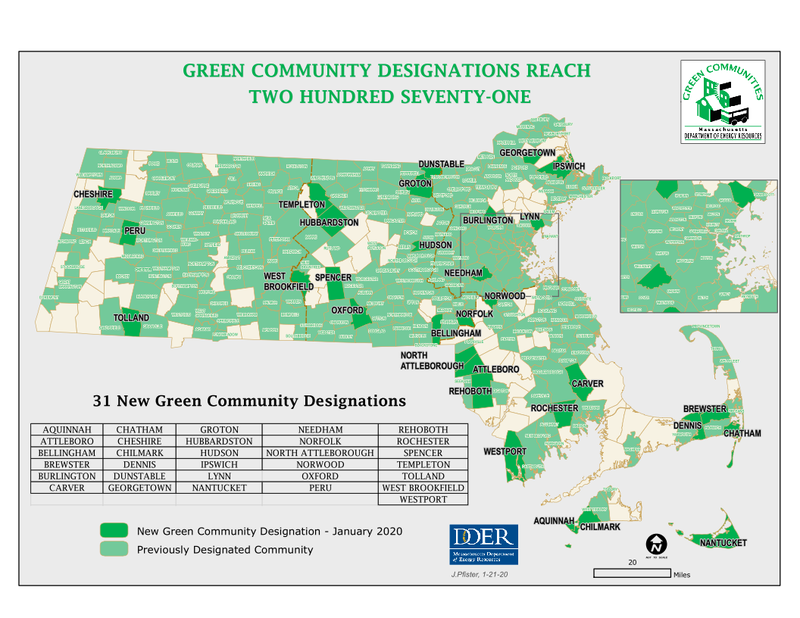 In 2011-12, Green Needham and Town elected leaders and boards worked to have Needham become a Massachusetts Green Community. 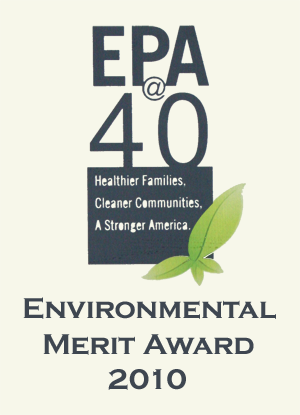 We had the opportunity to be among the leaders taking concrete steps to fighting climate change and building a more sustainable and resilient community. We would have had access to grants to support municipal and school energy efficiency and reduction projects. Based on the experience of comparable communities that became Green Communities at that time, Needham has forgone $1 million in grants since then. 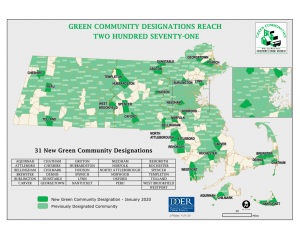 210 Massachusetts cities and towns are now Green Communities. We did not succeed in 2012. It is past time to correct that mistake. 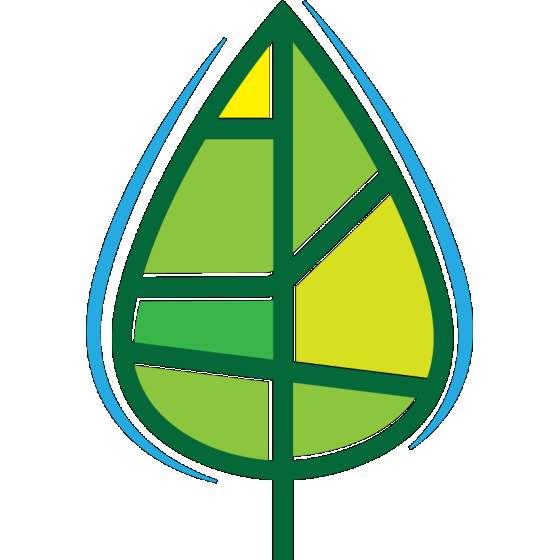 Green Needham has been preparing the ground with Town leaders to have Needham become a Massachusetts Green Community in 2019. We are working with other community organizations and invite everyone to join us in supporting this effort. 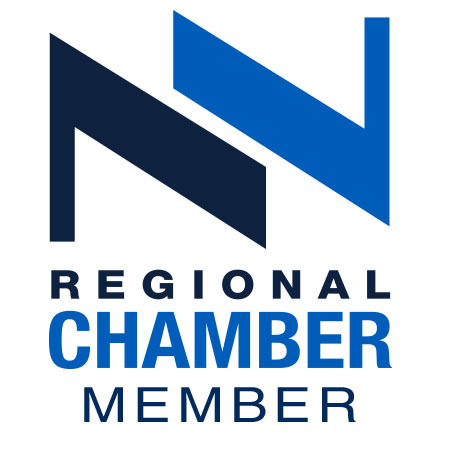 Passage of the Stretch Code (Article 49) at the May 2019 Annual Town Meeting s the next step in the Green Communities process. If you’d like to help, or just want to know more, please reach out to us here.